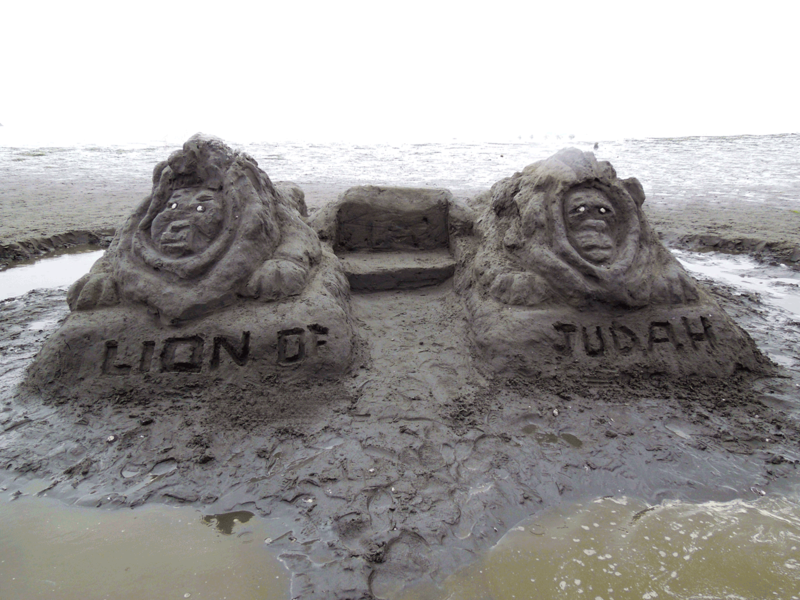 ← Only Two More Days Until 2013 Data-Link West Birch Bay Sand Sculpture !! 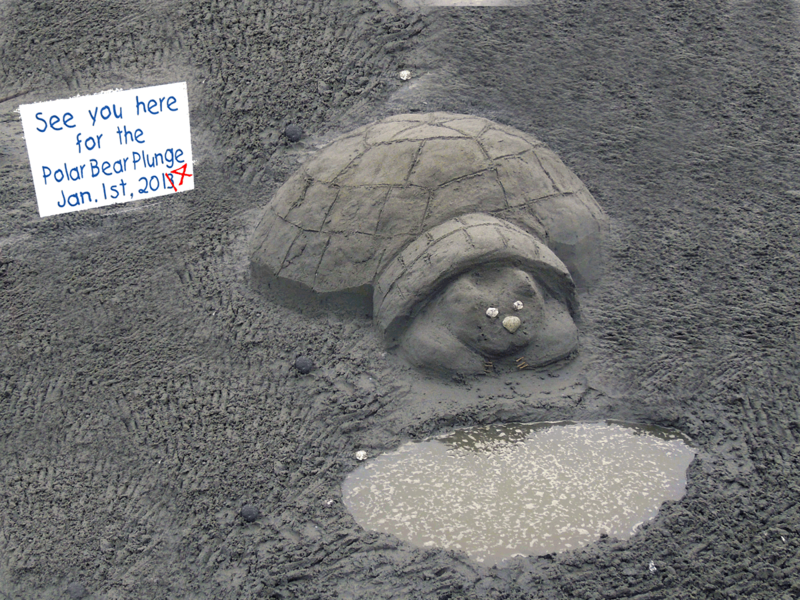 It is Thursday already, and that means there is only two more days until the Data-Link West Birch Bay Sand Sculpture Contest! 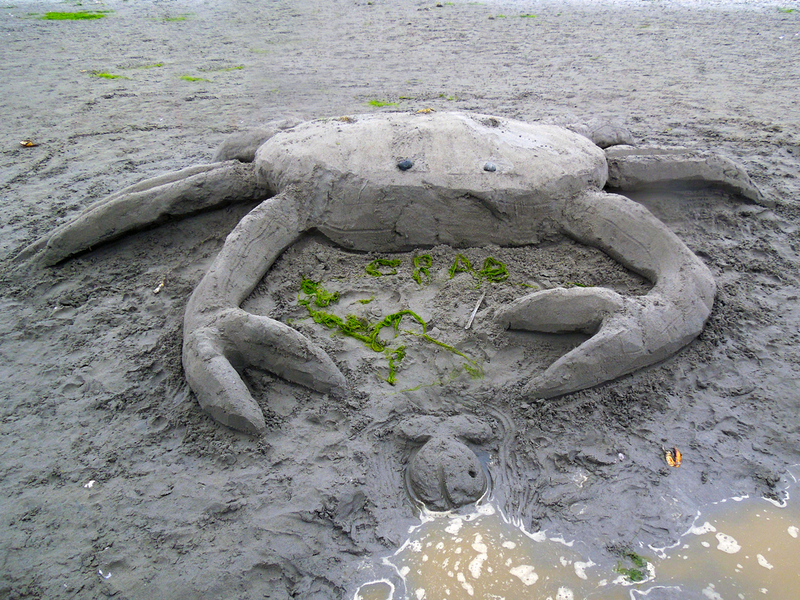 This is Whatcom Counties only official Sand Sculpture contest and as always it will be held on the beach in Birch Bay, this Saturday, June 22. Registration starts at 9:00 (be first in line and grab your favorite spot on the beach). Judging is at High Noon, and winners announced at 2:00 PM. 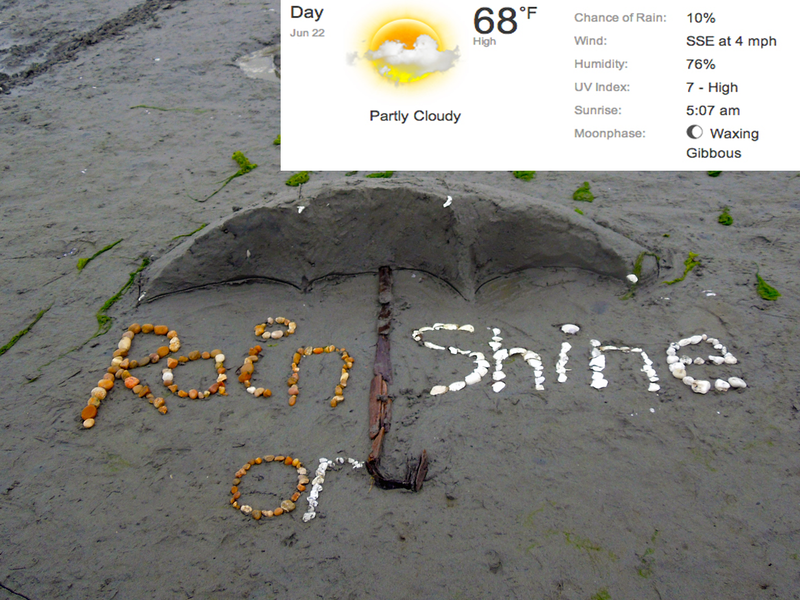 The weather forecast for Saturday is typically June’ish. Overcast, highs in the upper 60’s/low 70’s but there is a small chance of rain. It does not matter as we will, regardless of weather, build those sculptures! I hope it is like last Sunday with the 70% chance of rain that turned into a day of sun! So get a hold of your friends, family and business associates and come on out. Come join us with live radio broadcasts with Praise 106.5 and KGMI Radio, June 22nd, 2013 in front of the Visitors Center.